Friends of the Jones Library System News: Woo-hoo!! Winners!! Danke! Grazie! Merci! Takk! Gracias! Spring Fling at the library! Baskets, Books, and Chocolate! Oh my! 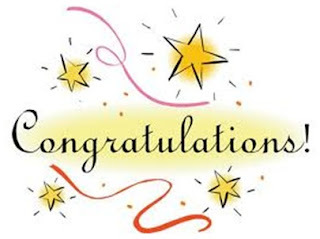 Congratulations to our basket winners: Joan, Alan, Ellie, Tom, Bonnie, and Fern! And THANK YOU to all of you who purchased raffle tickets and who attended Saturday's Spring Fling. 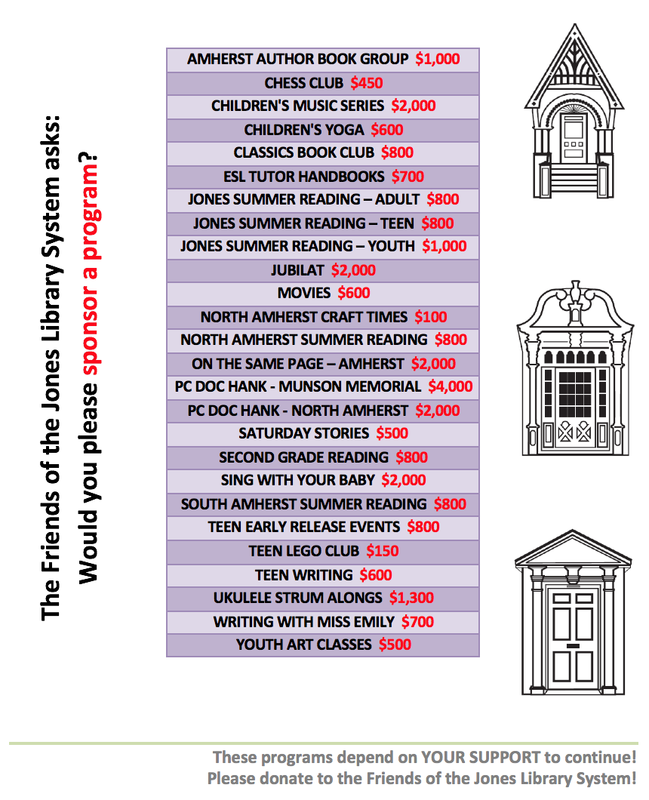 Your support helps makes our town libraries great!